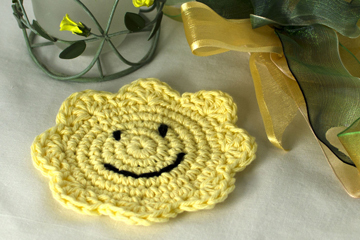 If you need a little cheering up from the weather, why not make my Smiling Face Coaster! 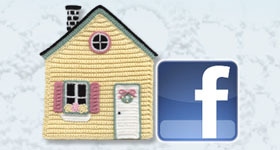 The FREE pattern is available right here on The Crochet Architect website. You can download this FREE pattern here. I designed this coaster for crocheters to learn/practice working in the round. The coaster is made with worsted weight cotton yarn and a size I (5.5 mm) crochet hook. The finished coaster measures 4 3/4″ diameter.